Amethyst, the birthstone of February. 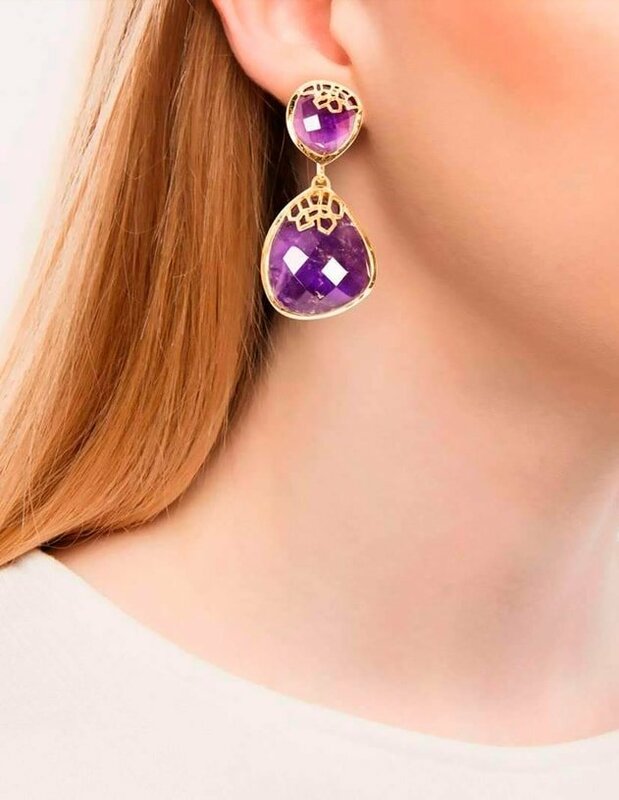 Not only is it the beautiful color that makes this gem so popular but it is also widely available in difference shapes and sizes which makes it more affordable. 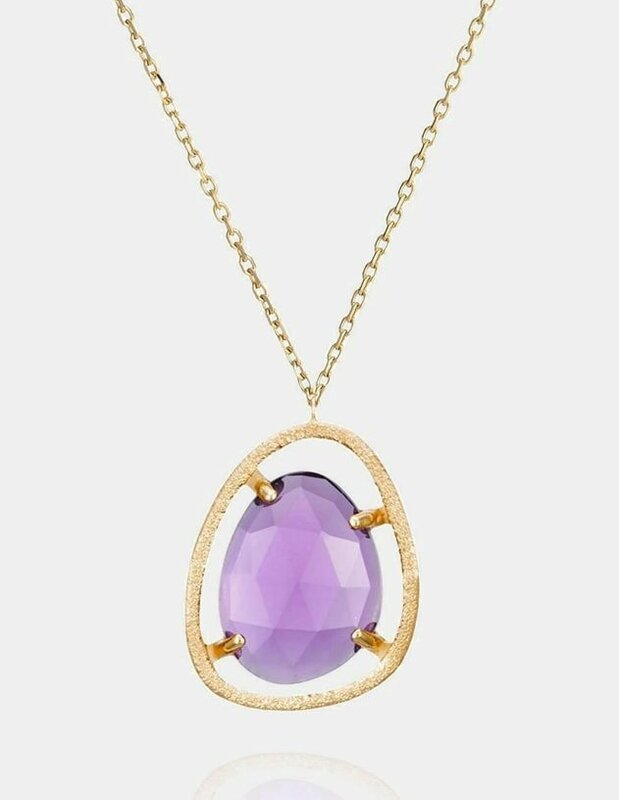 Amethyst complements both warm and cool colors so it looks fabulous set in both yellow and white metals. This unique ability means it enhances almost every color in your wardrobe. A variety of quartz, amethysts are recognisable for their vibrant purple hue, which ranges from pastel lilac to deep mauve. The stone is found in countries such as Brazil, Russia, Canada, Sri Lanka and India. 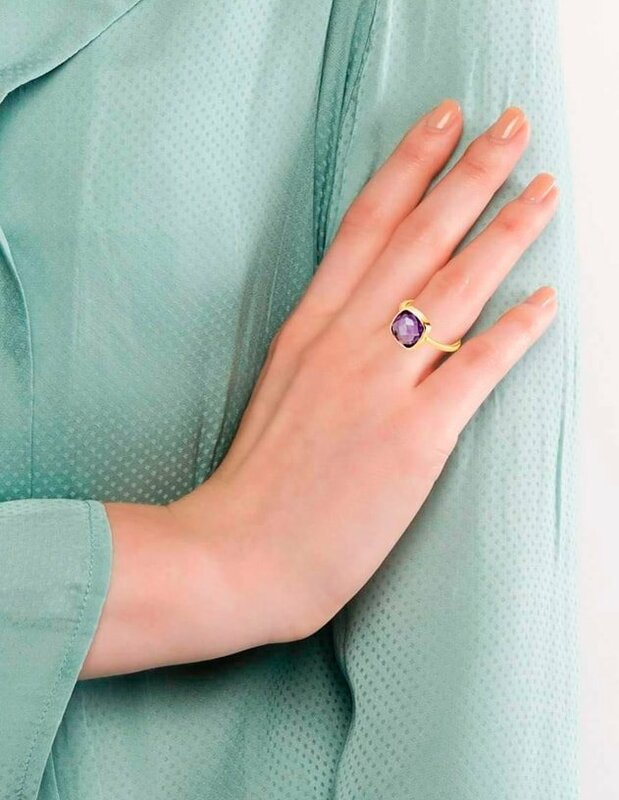 Amethyst is rated 7 out of 10 on the MOHS hardness scale, making it a durable choice for jewelry. 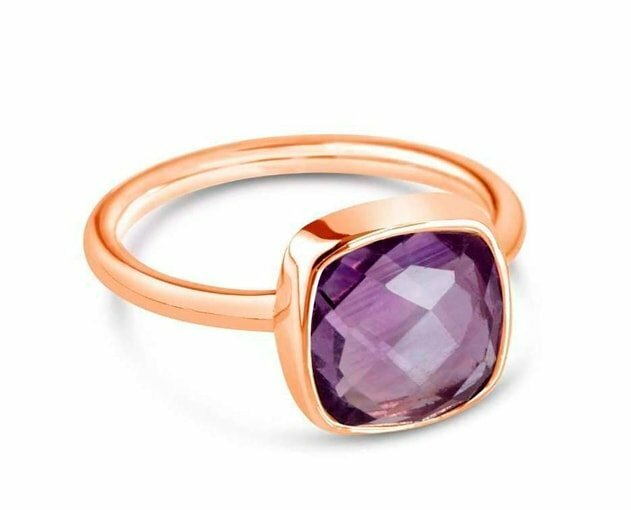 For centuries, the amethyst has been associated with sobriety. Deriving from the Greek word ‘amethystos’, which is loosely translated as ‘not drunken’, ancient Greeks and Romans studded their goblets with amethyst believing wine drunk from the cup would then lose its intoxicating powers, and wearing the stone on the body would have a sobering effect. 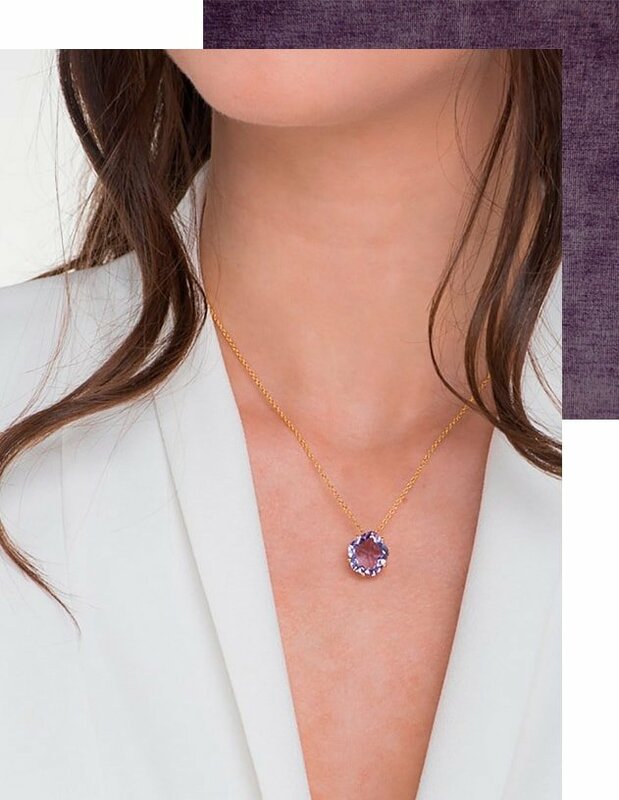 Did you know that amethysts are said to promote peace, calm and balance? Nowadays, amethysts are known for being remarkable in spirituality and contentment. 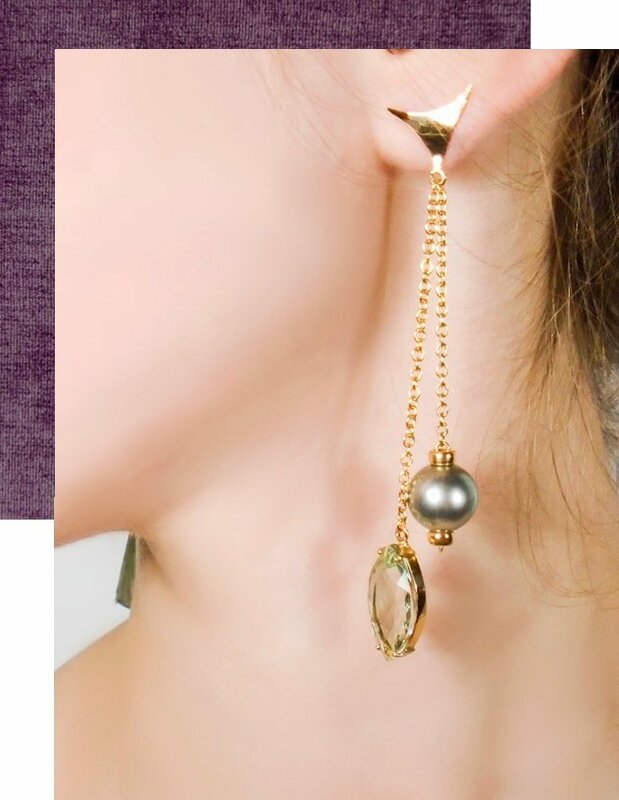 The stone signifies peace, serenity and temperance. It’s also thought to relieve arthritic pain, cure insomnia and prevent drunkenness.